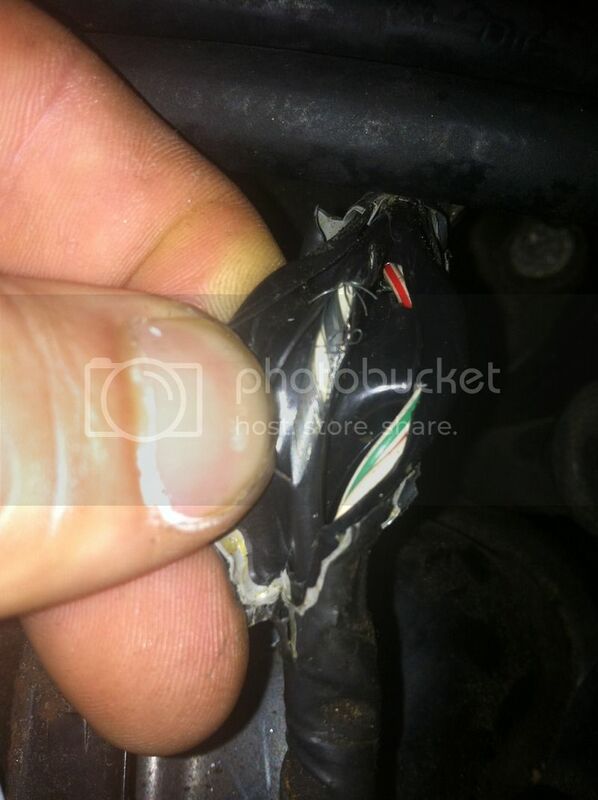 im working on my 1997 nissan pathfinder , my new knock sensor has two white wires, wich wires are hot or neutral???? 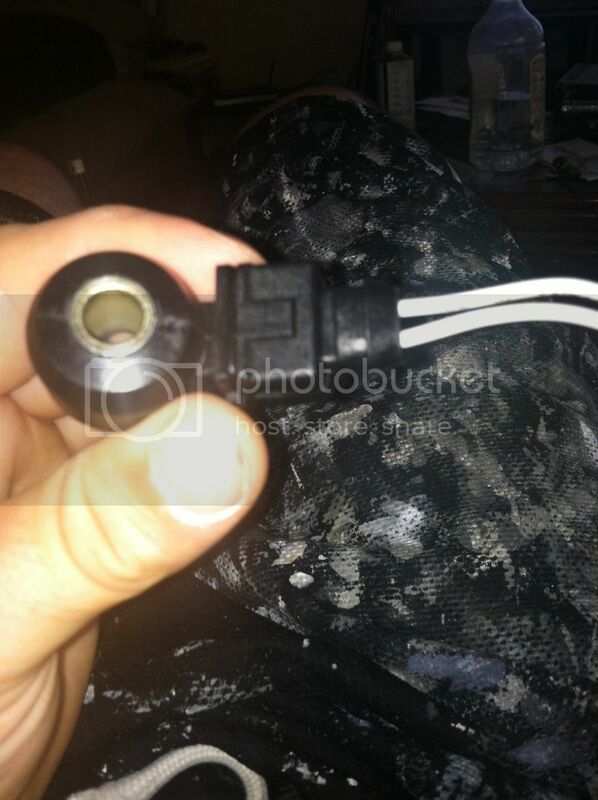 im assuming that closest to where my fingers are pinching are the two wires that go to the knock sensor, its a bare silver wire spriraling around a white coated wire, so does it matter wich wires i connect to my new knock sensor that has two white wires? thanks!! I did this mod. It worked great. I had to guess on the wiring, but I got it right the first try. pulled this mod when i got a knock sensor you are right, there is a youtube video on it if you type in nissan pathfinder knock sensor relocation. I dont think of myself as an ugly human, but a beautiful monkey!